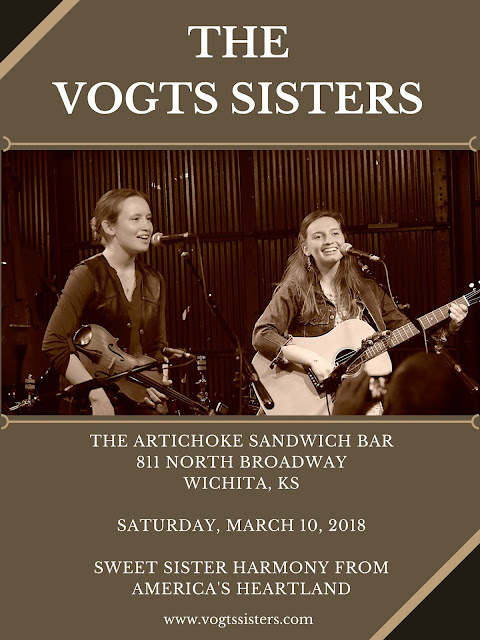 Join us this Saturday in Wichita, KS at the Artichoke Sandwich Bar. Music from 8-11:00 PM. $5 donation at the door.